Black Chia Vs. White Chia: What's the Difference? 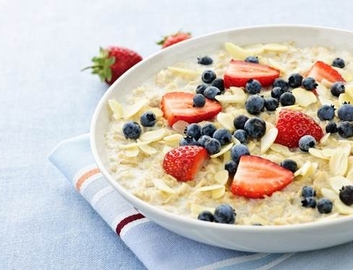 Chia seeds have become one of the most popular superfoods in modern times. Packed with vitamins, minerals and amino acids, Chia seeds are often regarded as an ideal dietary supplements which can help lose weight. Though many people are aware of the health benefits of chia seeds, they still feel confused about the differences between white chia and black chia. Do the properties of Chia seeds alter significantly based on the color? Let's find more about white chia vs. black chia. Chia is essentially a flowering desert plant that belongs to the mint family. As a commercially important product, it is widely available in countries like Guatemala, Mexico, Ecuador, Argentina and Bolivia. They are available in many other colors including white and grey. This color difference has no doubt created confusion in the minds of many people who are trying to incorporate these seeds into their regular diet. Here is a quick comparison of the nutritional benefits between white chia and black chia. Apart from these nutrition contents, both black chia and white chia also contain essential amino acids and omega 3 essential fatty acids. As mentioned above, the nutrition values of both types of chia seeds are almost identical, it is easy to know that the beneifits of both black chia and white chia will be the same. Organic sources of chia seeds (black and white) are free from gluten, herbicides and pestcides, which makes them an ideal dietary supplement. Chia seeds are rich with protein, fibers and essential fatty acids but don't have a strong flavor, hence they are ideal to be added into your diet, such as breads, yogurt, puddings and drinks, etc. White chia vs. black chia? What is the difference? Now you must be very clear. Besides of their difference in color, black chia and white chia has no other significant differences. They have the same nutrients and benefits on human body. Then there may be an obvious question that you want to ask: what detailed benefits do chia seeds have on your body? Find the answers below. 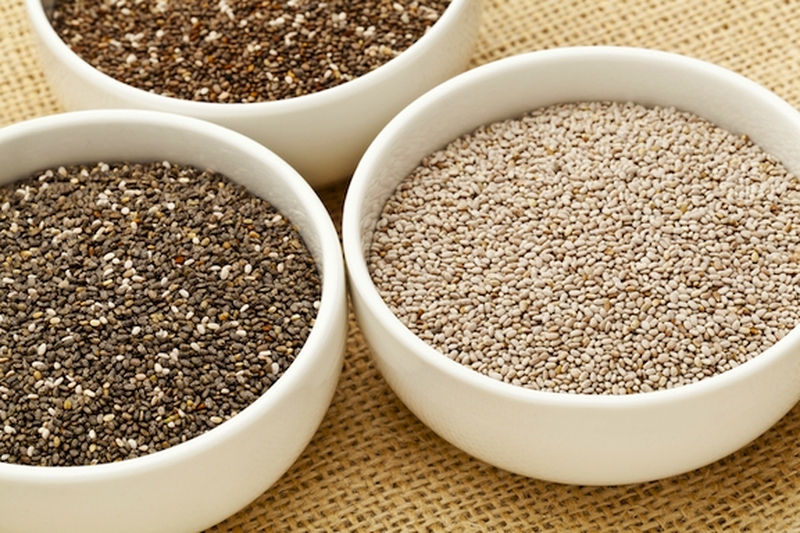 Chia is considered as a potential natural treatment of type-2 diabetes because it can help slow down digestion. When exposed to liquids, the gelatinous coating of the chia seeds develops, which can help prevent sudden spikes in the overall blood sugar level. The natural fiber contents contained in chia enhance the digestive system's overall performance. It enhances the overall fiber content in your body and helps in the overall weight loss as well. Chia seeds are rich in omega-3 fatty aids which are beneficial to brain health. There is better conversion of omega 3 fatty acids in chia seeds into plasma or into the foods than that in flax seeds. The calcium content, manganese and plenty of phosphorus contained in Chia seeds also play a crucial role in improving the efficacy of the teeth and bones. The calcium content makes your bones and teeth stronger, and you are able to prevent some health problems like tooth decay and brittle bones. 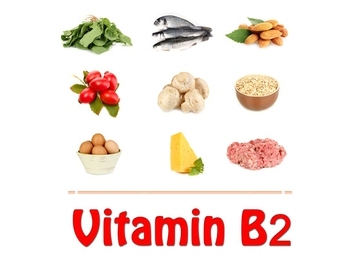 Besides, manganese can also help your body use other essential nutrients like thiamin and biotin. Phosphorus can also be used by your body to synthesize protein for tissue and cell growth and repair. It is a great source of blood sugar resistance and helps in keeping insulin levels at desired level. This factor comes in very handy in controlling an increase in belly fat. Trytophan, an amino acid, contained in the Chia seeds ensures a better regulation of your appetite, sleep, mood and overall body function. For many organisms (including humans), tryptophan is needed to prevent illness or death, but cannot be synthesized by the organism and must be ingested. In short, it is an essential amino acid. 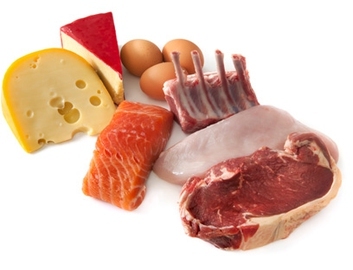 Amino acids, including tryptophan, act as building blocks in protein biosynthesis and proteins are required to sustain life. White chia vs. black chia – both of them can improve heart health, which is perhaps one of the biggest benefits of chia seeds. They improve the blood pressure level in diabetics and can even increase the healthy cholesterol level while lowering bad cholesterol level, like LDL cholesterol and triglyceride cholesterol in the body. As a result of this, you are able to improve heart health by including chia seeds into your diet. 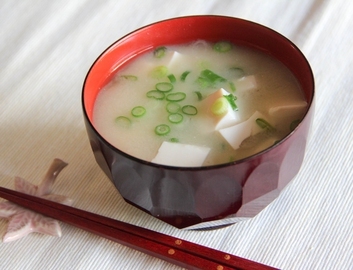 Is Miso Soup Bad or Good? 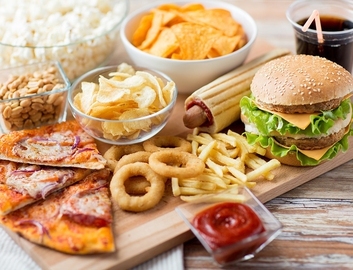 What Will Happen If You Eat Fast Food Daily? Server responsed at: 04/26/2019 6:40 a.m.